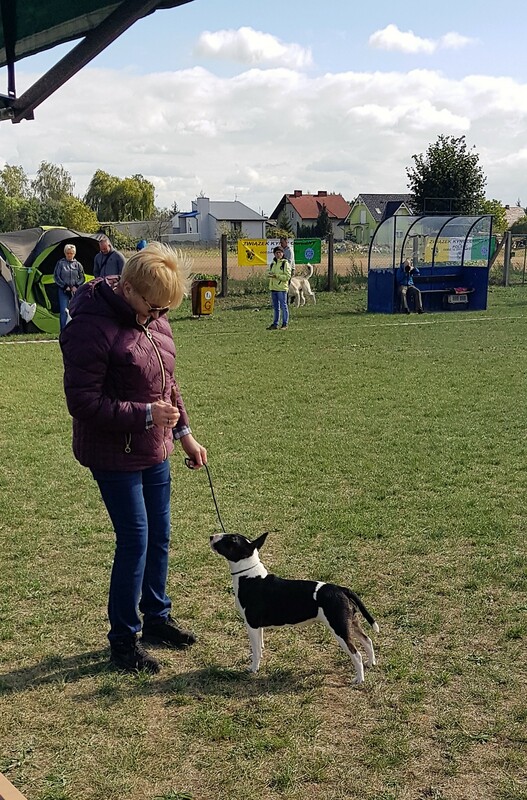 Udany wyjazd in the 3 międzynarodowe wystawy of Bratysławy. 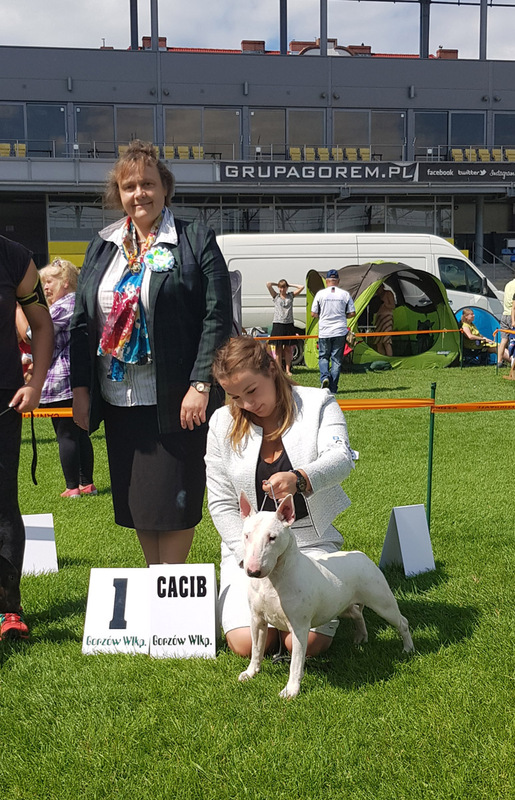 Lady uzyskała następny CACIB from międzynarodowego champion oraz 2 x CAC from Champion Słowacji. 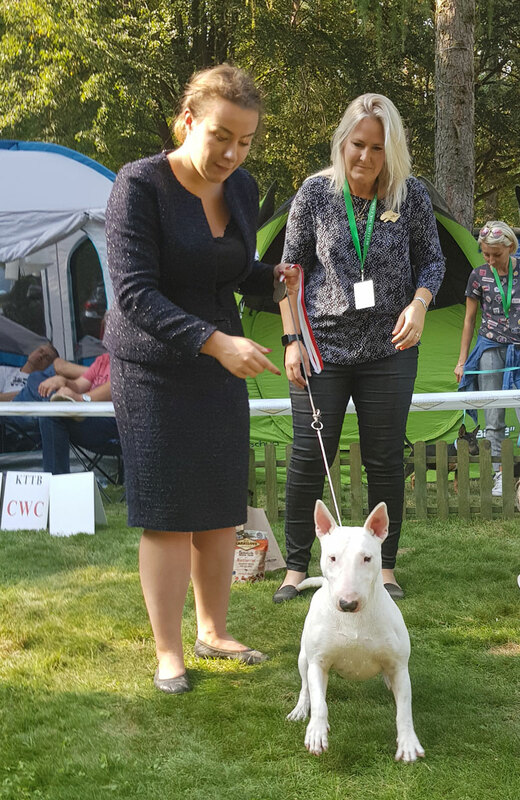 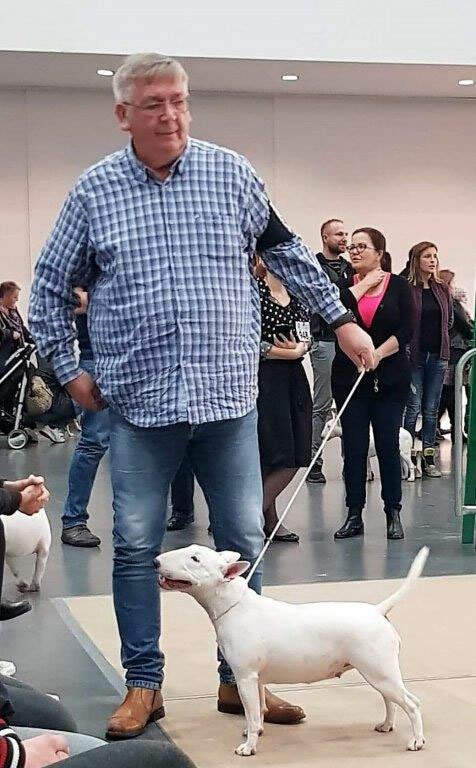 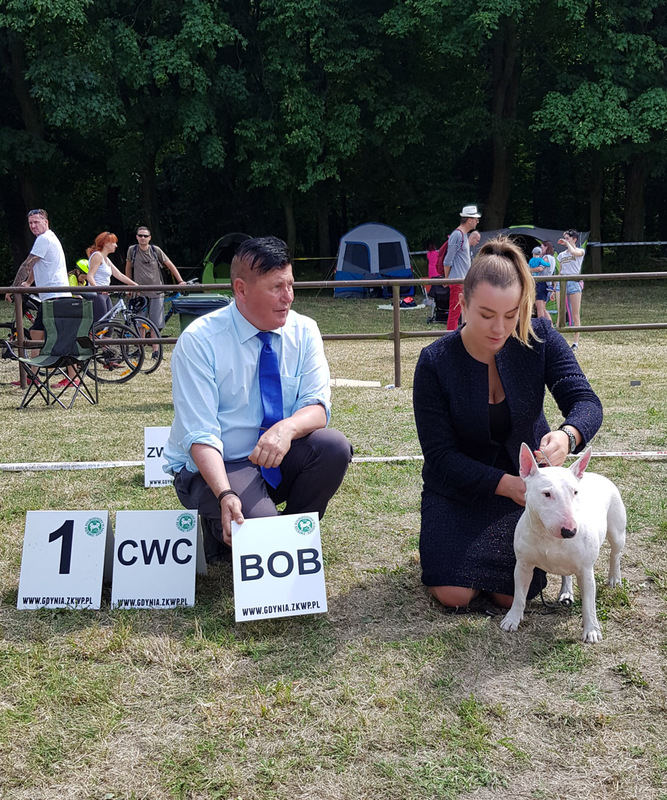 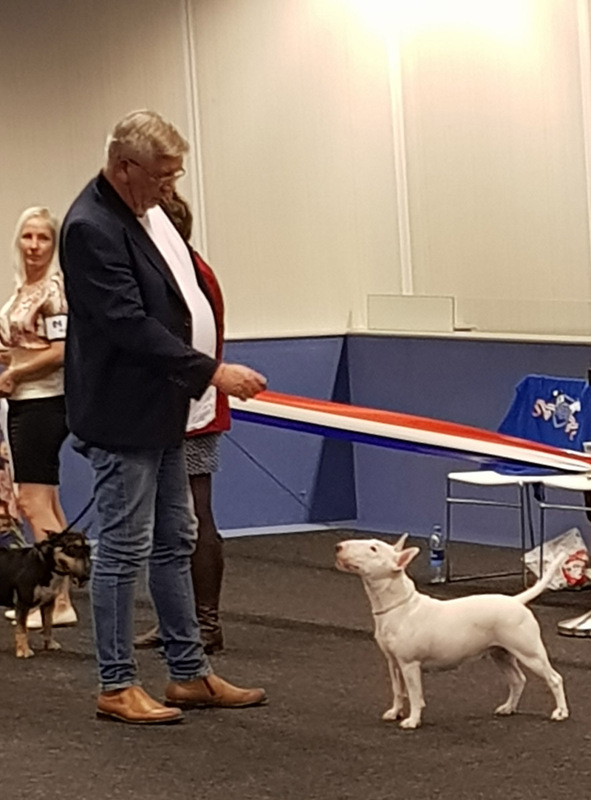 International show, we showed Lady who was chosen the best dog in breed - BOB. 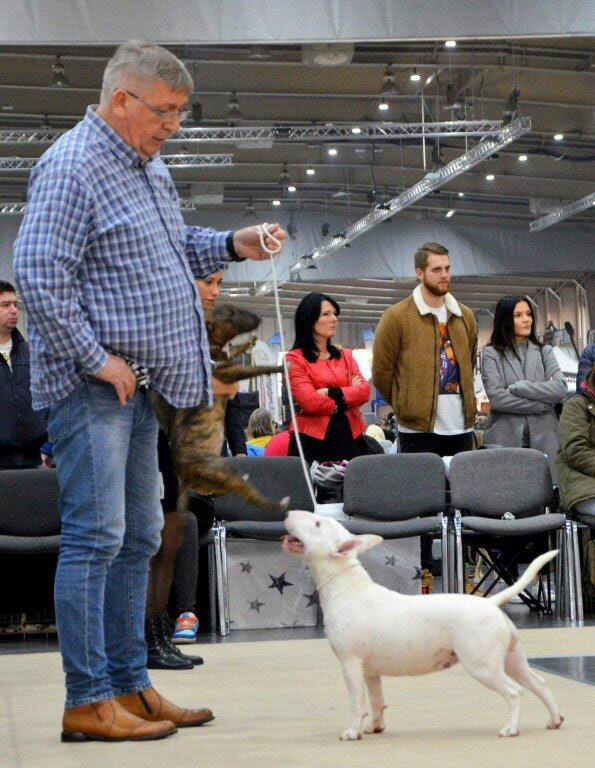 A big success of Lady at the club show type BULL "Bulliada" in Zakroczym. 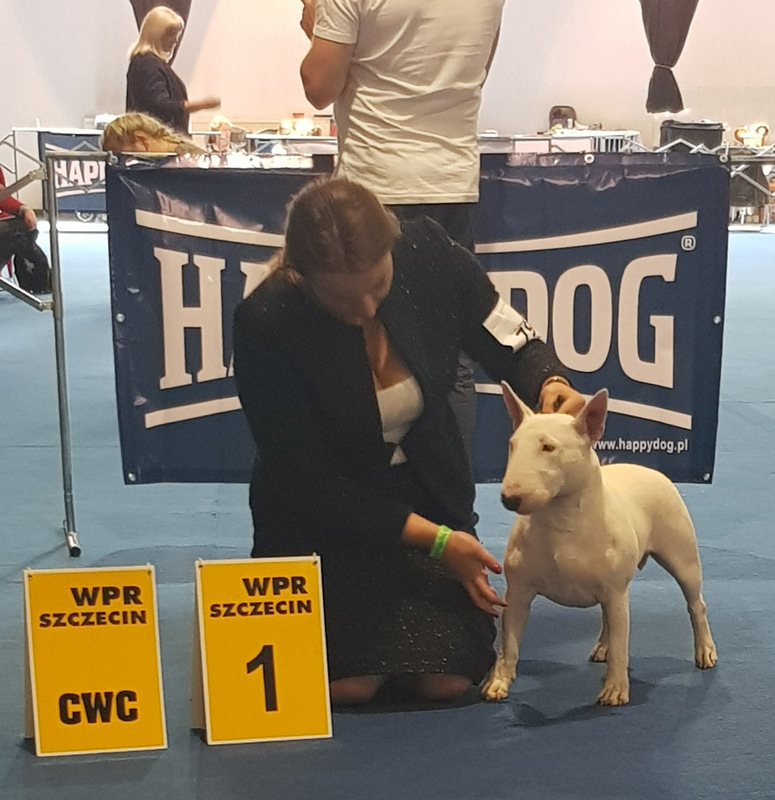 In the open class at a strong rate of 10 females took first place CWC. 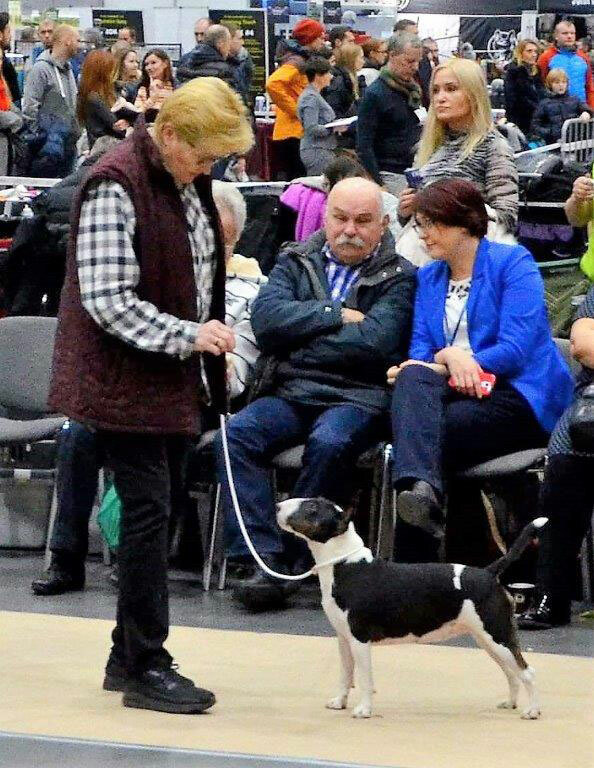 Mrs. Andrea Newberry from England was judging. 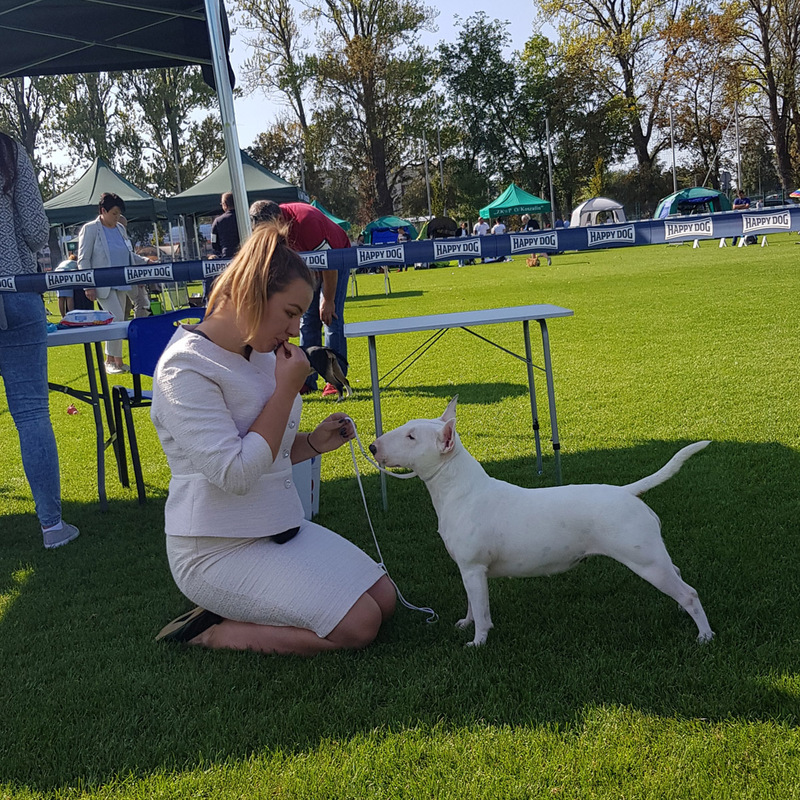 She was nominated to choose the best move and with Sandra to choose the best hendler. 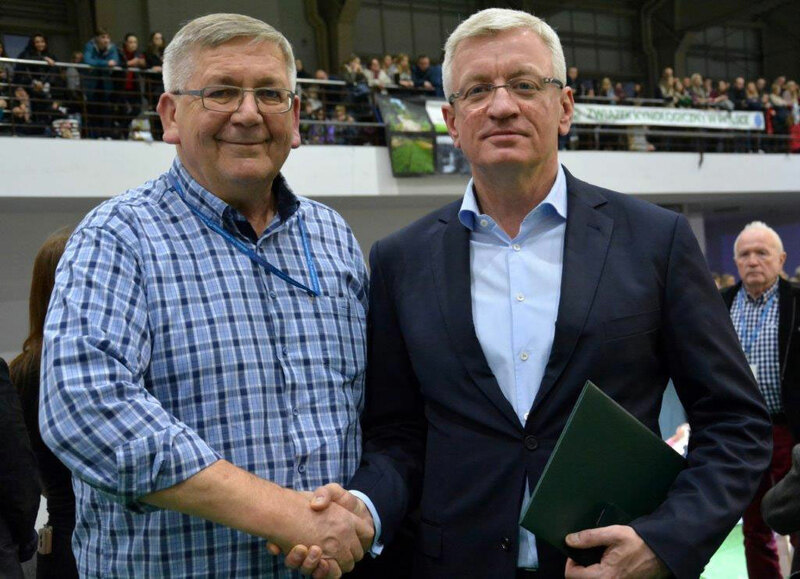 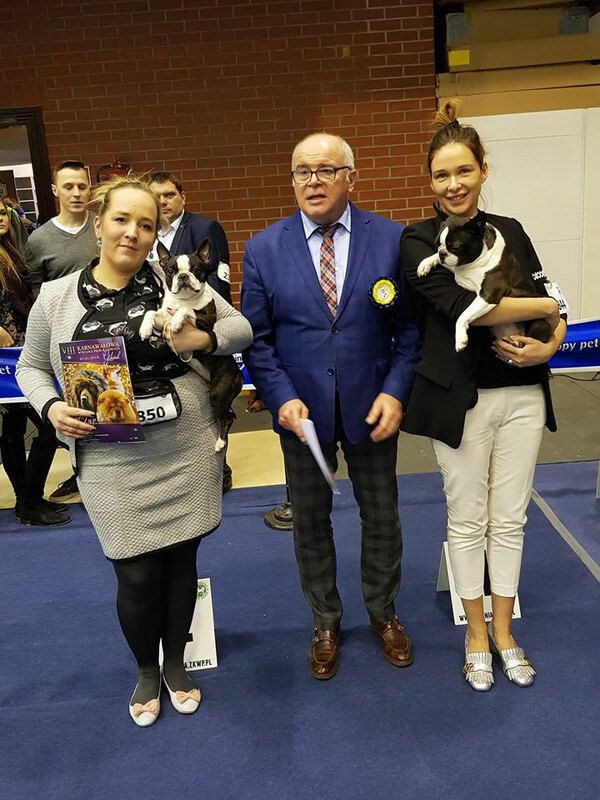 The first international exhibition in Gorzów. 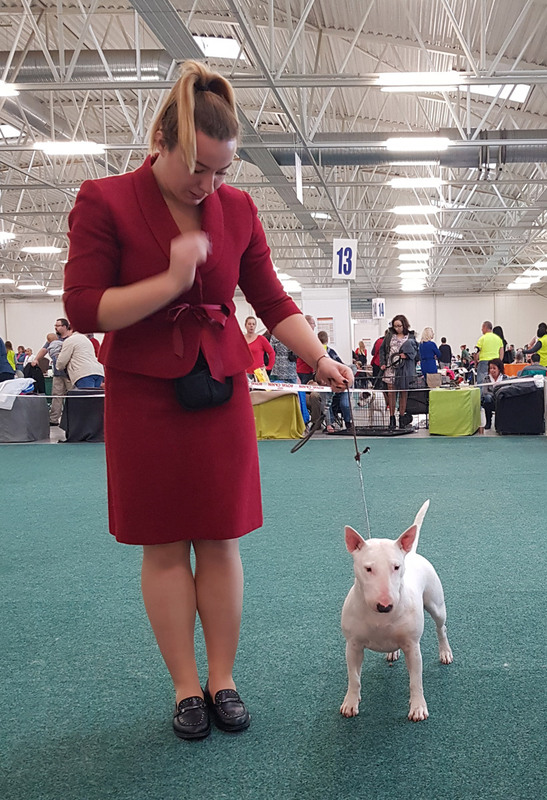 Sandra showed our Lady in the open class. 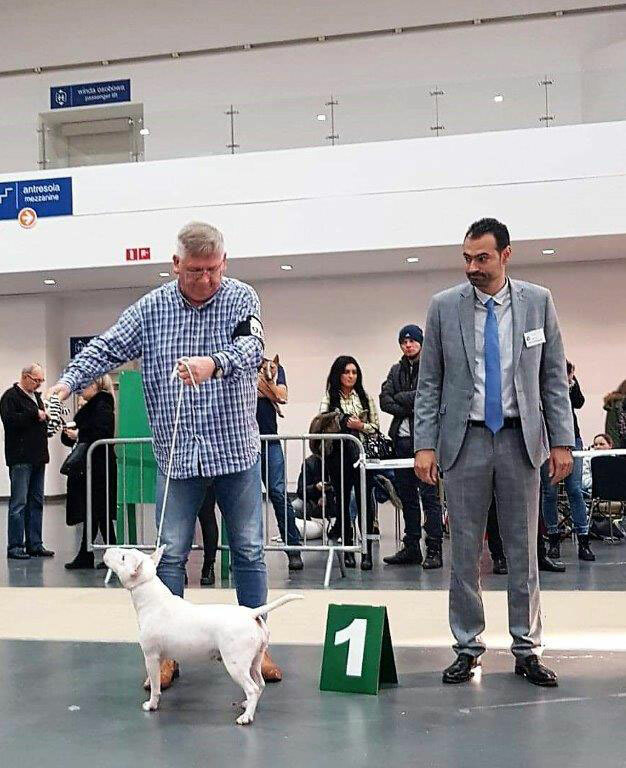 The judge from Russia liked the Lady very much. 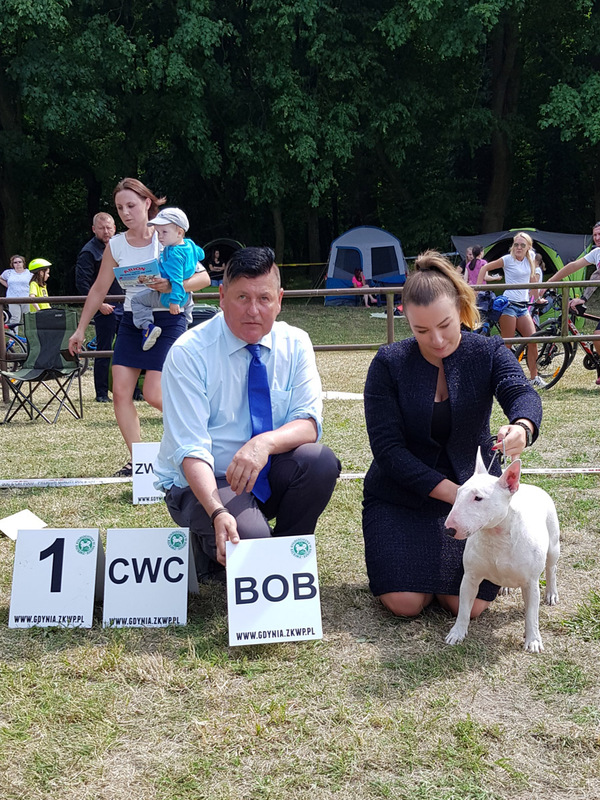 She won the race BOB and CACIB. 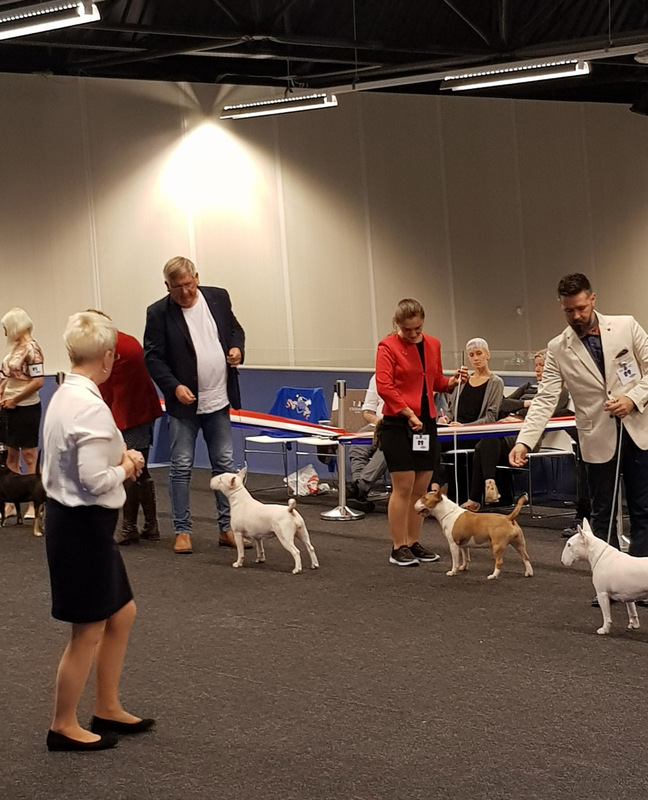 International exhibition in Szczecin. 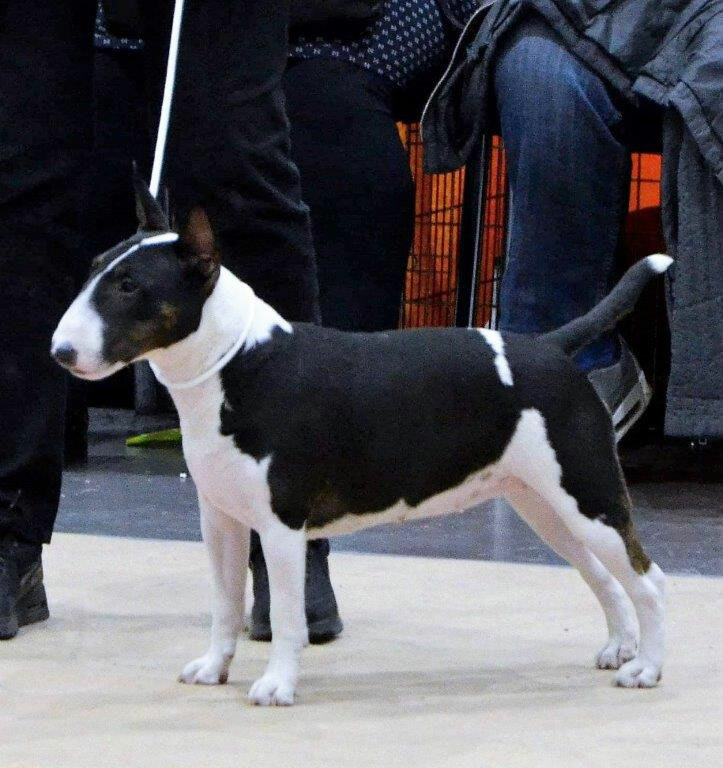 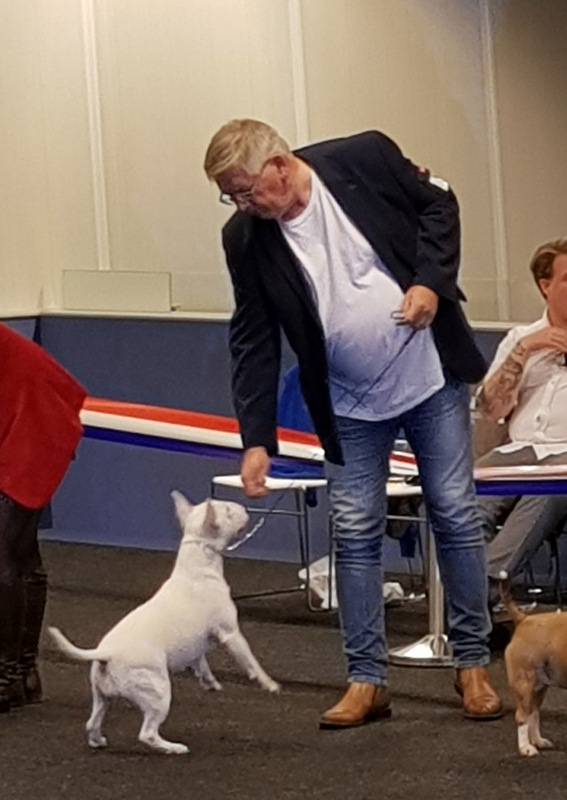 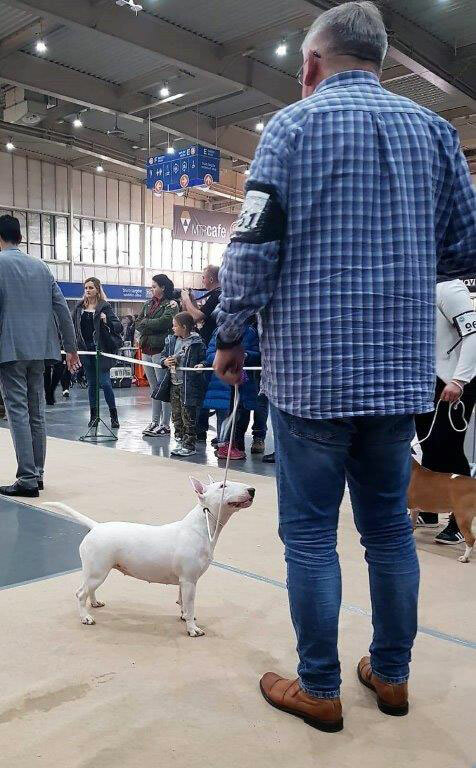 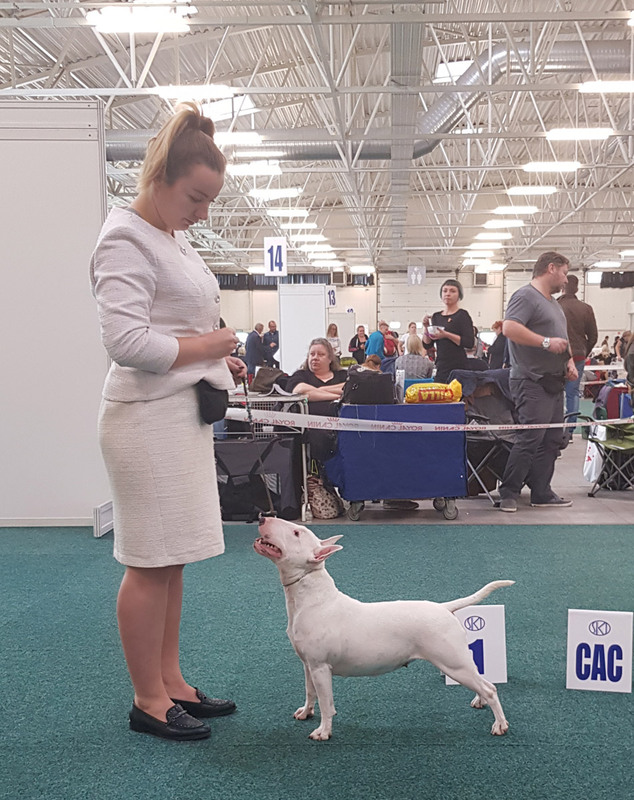 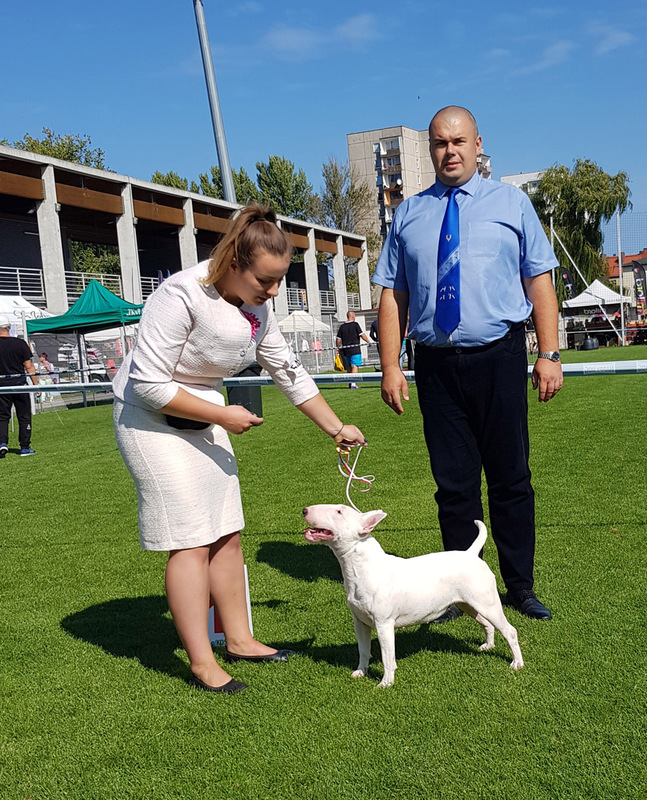 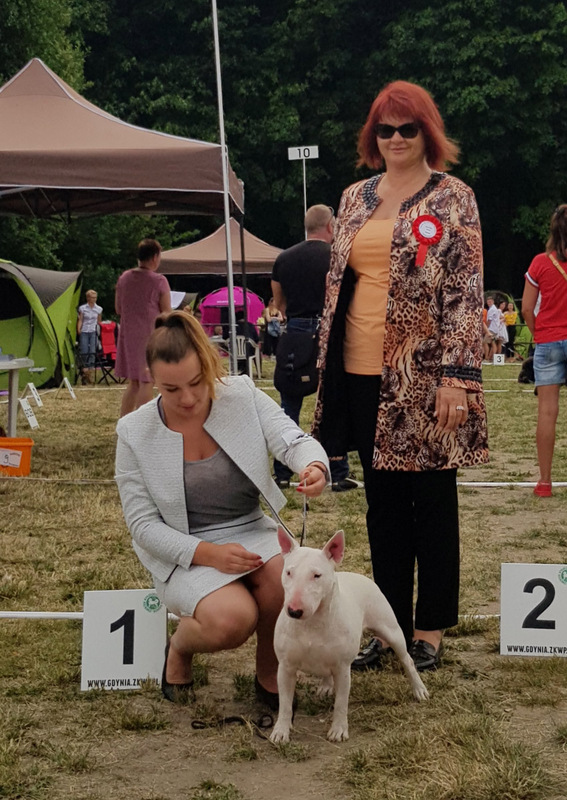 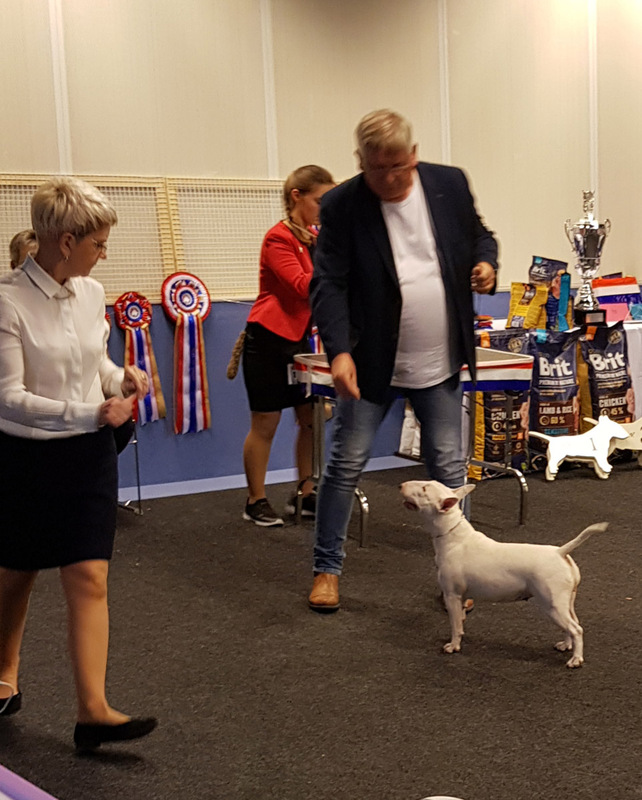 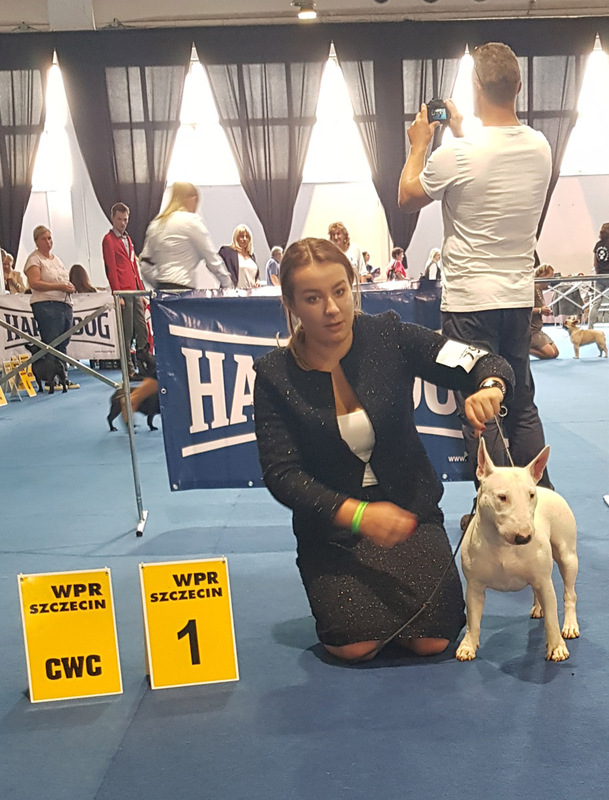 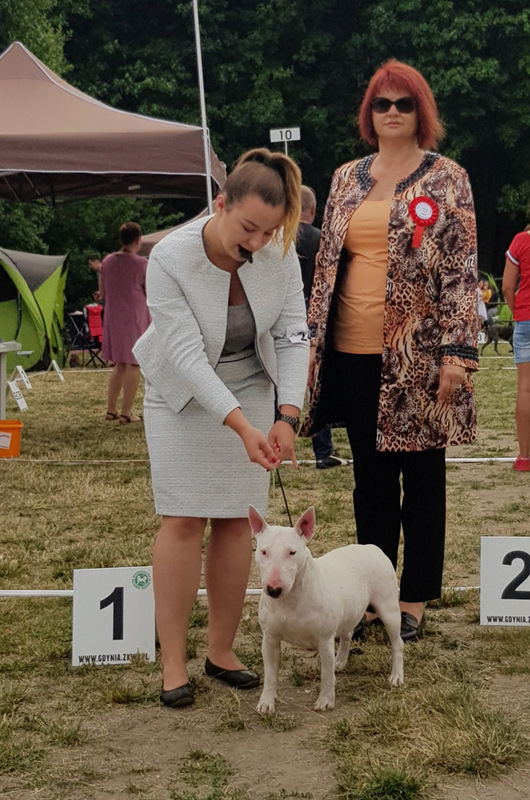 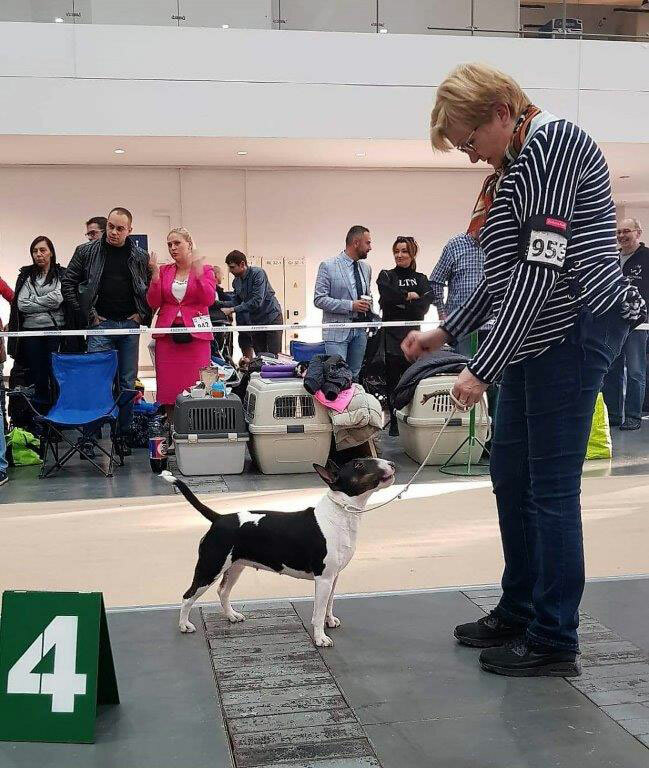 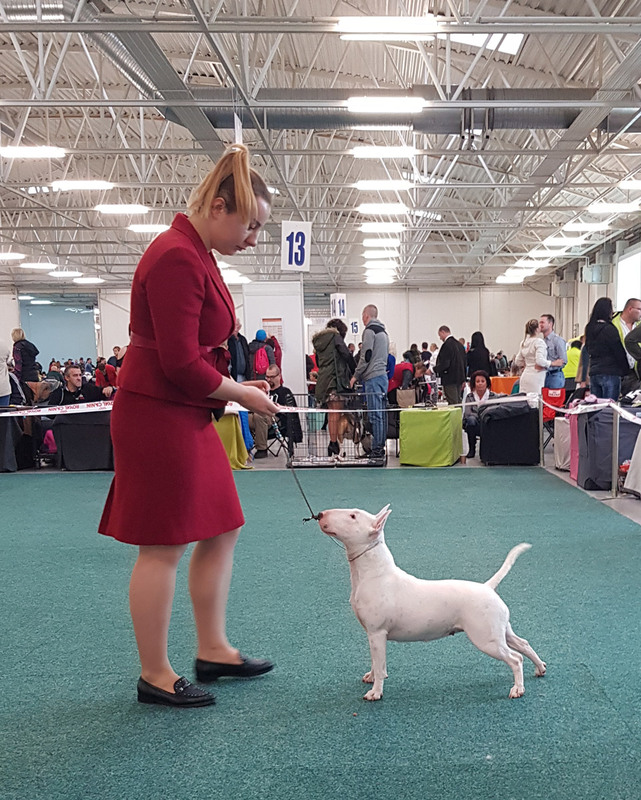 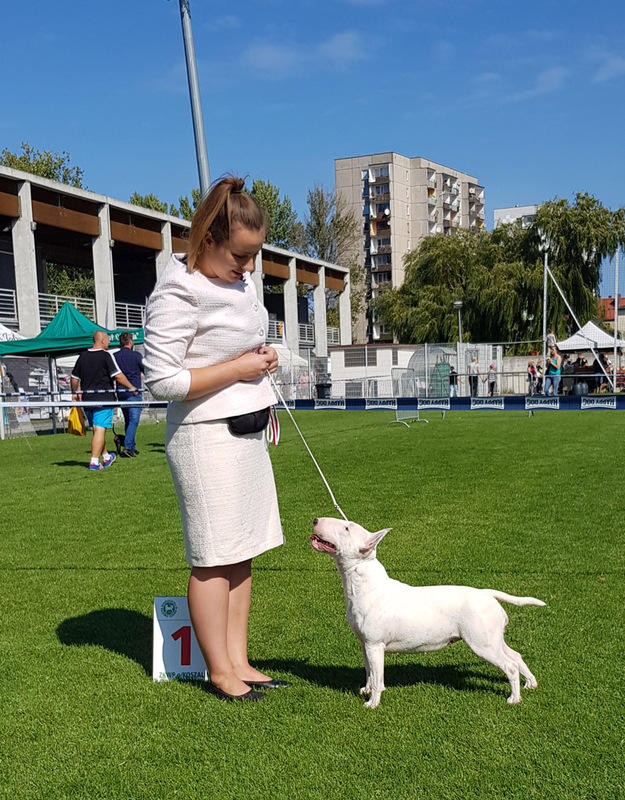 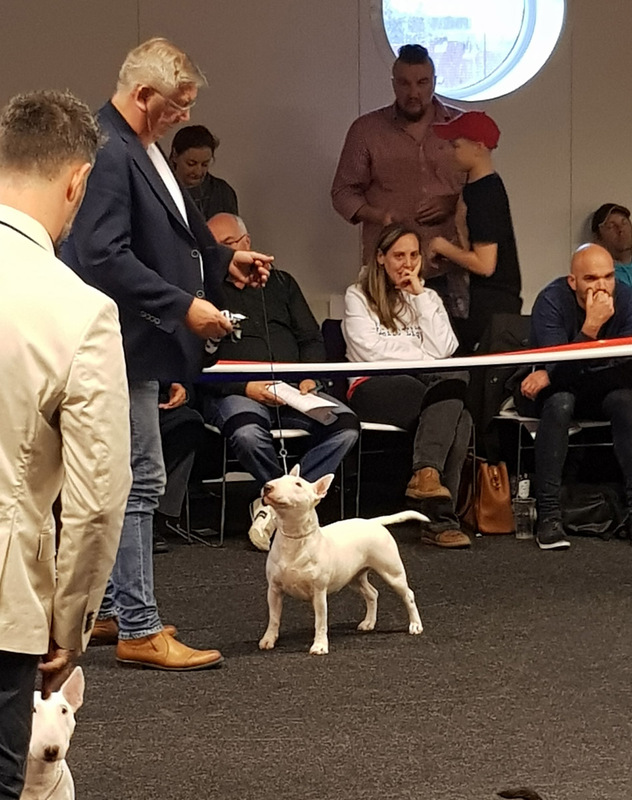 Lady Marmelade, miniature exposed in open class took first place CAC. 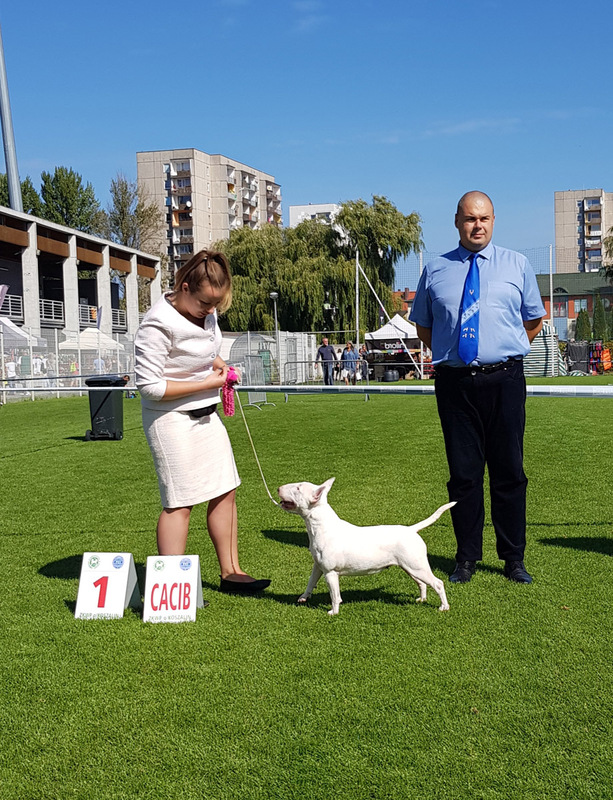 Praid started the exhibition season 2018 with the victory of the race - BOB. 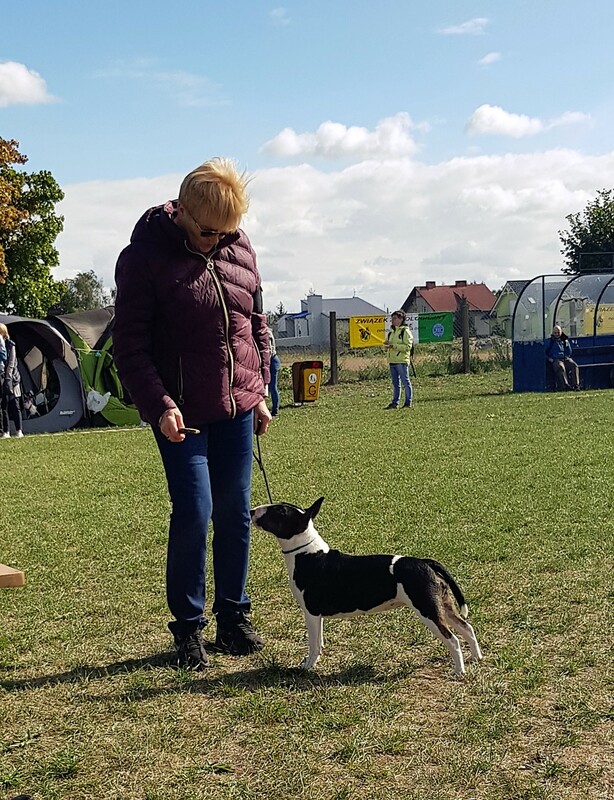 Our friend Monika showed him beautifully, thank you very much.